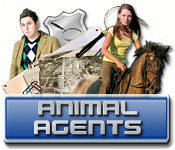 Animal Agents is rated 2.0 out of 5 by 7. 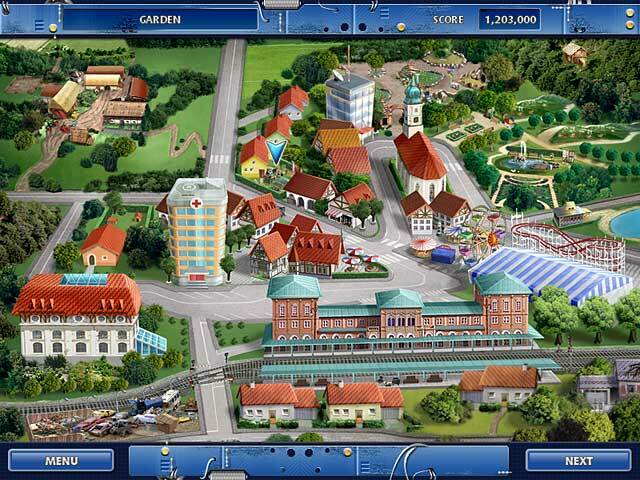 Rated 3 out of 5 by pennmom36 from Animal Themed Hidden Object Game This is a timed seek and find game with 20 available locations, which could make for a short game, but in all fairness, I just played the demo. You start out by choosing between two characters, Justin or Anna. There is a puzzle mode feature which allows you to replay any locations you have visited in the story mode. The hidden items are list finds as well as finding the item that matches the silhouetted shapes. Each scene has bonuses to collect that are not on the list. The search bonus is simply a hint toward the location of a single item. The speed search aid bonus briefly shows the location of several items. The stop bonus stops the clock for a while, the time bonus gives you extra overall time and the final bonus will give you double the points on all items found in a certain time frame. 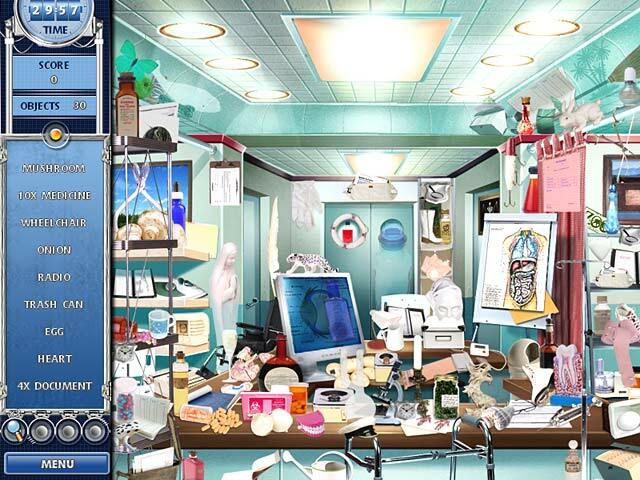 Most of the locations are centered around animals such as barns and all of the scenes have items that relate to animals. Rated 2 out of 5 by Beadifferent from Not one I would buy I stuck with this for about 40 minutes as I thought it might get better.....it didn't, the objects are really difficult to find and you only seem to get 2 hints and that is after you find the magnifying glasses in the scene to add to the hints, definitely do not recommend. Rated 2 out of 5 by Lazeedragon from chaotic chaos i played about 10 min on this game what a let down. the 1st hog scene was good but the 2nd one was bad too much garbage to find what u need to find....plus u only got 2 hints :( a big thumbs down for a hog lover. Rated 1 out of 5 by 2xblack_bird from Not A Good One HO after HO. Objects difficult to find as outline shapes are a bit hit and miss and there are many many items per HO, a real jumble yard. Graphics poor. You have to search for a magnifying glass to otain a hint. Only 2 hints per section. 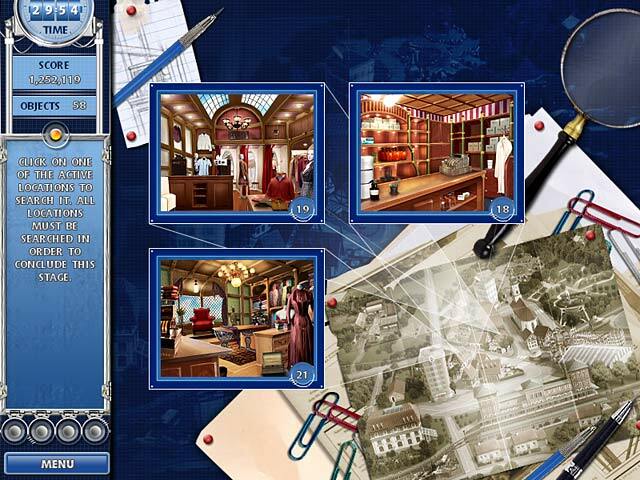 My review is based only on 31 minutes of the demo most of which was spent trying to find hidden objects of the find by name and silhouette type, needless to say I didn't progress very far into the game, also I lost interest. Definitely not a game to buy even on a reduced purchase price.